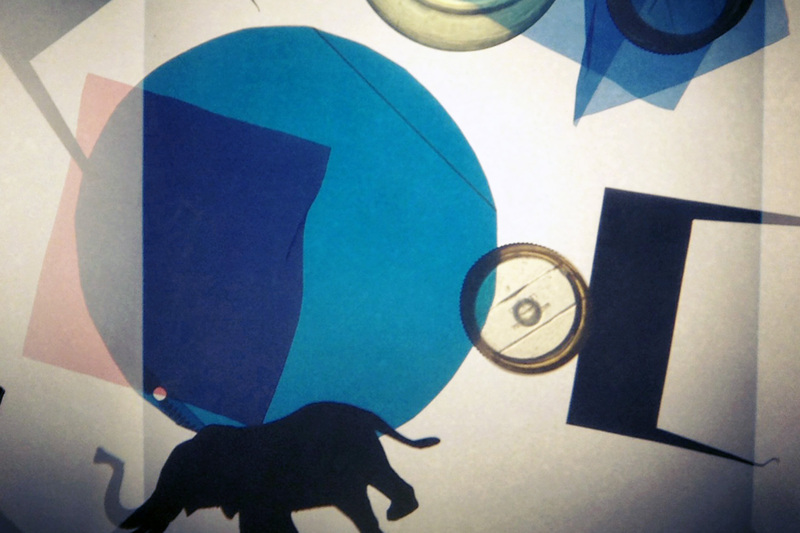 There is a new Art Play Children Learning Pinterest page! I have started the page as I thought that it could be a fun way to share artistic and educational ideas that support children’s creativity. 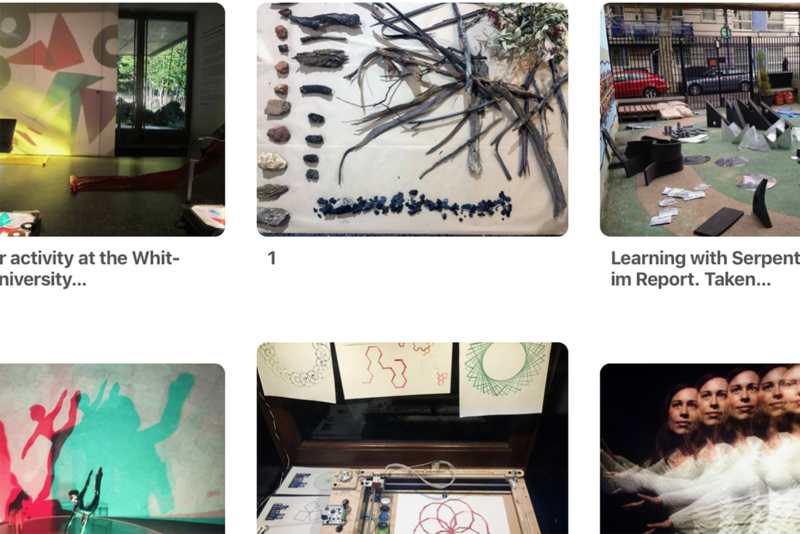 I will be pinning stuff such as material layouts, art tools, artistic techniques and cool artworks that can be used to inspire the design of children’s material-based play environments. My motivation for starting the Pinterest page is also kind of personal. One of my favourite things to do while studying art was collating images and exploring ideas in journals. This is a process I have continued beyond formal education, mainly because it is so much fun… and I want to continue the fun. Pinterest is essentially a digital version of art journaling. Basically, you can use it as a tool to find cool stuff, pin it to a board and then share with others. The website is full of inspirational ideas that you can use to get your creativity flowing. It is also free, what a dream! On the Pinterest page, I have created different ‘boards’ around the main Art Play Children Learning themes. These topics include art materials, art concepts, children’s creative spaces, art education resources, art tools, art techniques, artworks and early childhood education. I plan to frequently update these with new images and ideas. The page is a bit of an experiment and I look forward to seeing how it grows. Does anyone have any favourite Pinterest people they follow? Please let me know! P.S. If you would like to receive a weekly update featuring the latest Art Play Children Learning posts, feel free to subscribe to the newsletter over here.